I’m really on a roll with these easy chicken recipes. Chicken has been kind of a “meh” option for me, I think maybe I ate too much in college or something and just got tired of it. Also I get freaked out worrying about whether it’s fully cooked or not. But I’ve had a string of awesome, flavorful, juicy, easy chicken recipes lately, courtesy of our good friend Pinterest. 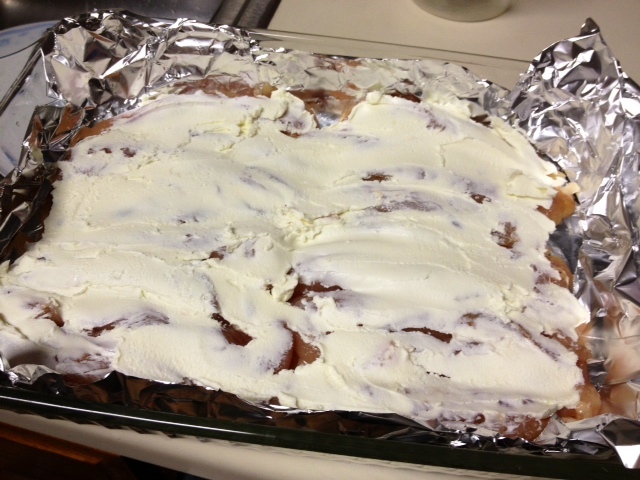 My family and I tried out this recipe while they were visiting a few weeks ago. We wanted something simple and fairly fast, since we were starving. Also, we were really intrigued by the combination of honey, goat cheese, and butter cracker flavors (spoiler alert—they were awesome! ), but we were also surprised by how great the kick of the red pepper was. It was exactly the touch that was needed. My sister had an ingenious and much neater way of crushing the crackers! 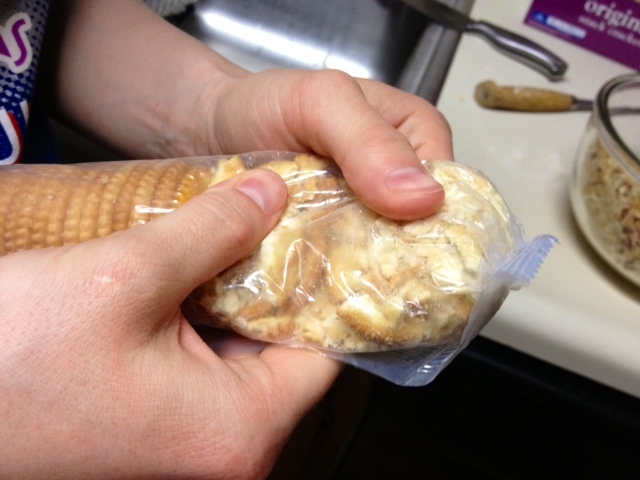 Preheat the oven to 350º F. In a medium bowl, combine the crushed crackers, red pepper, salt and pepper. Lay down foil in the pan (because we hate scrubbing pans! ), then lay the chicken breasts down along the bottom. 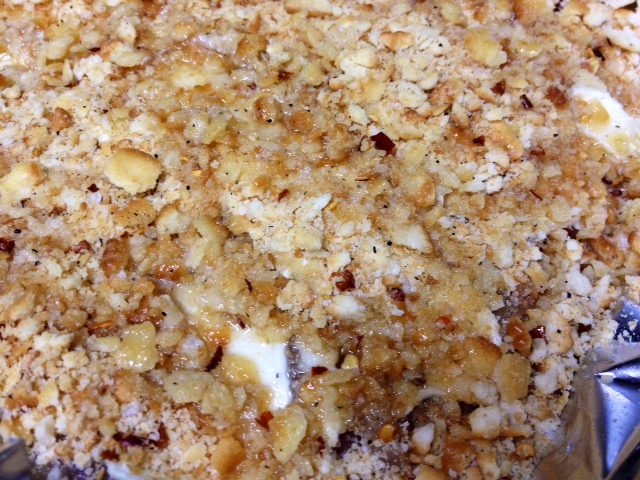 Soften up the goat cheese til it’s fairly spreadable, then thickly spread over the chicken. 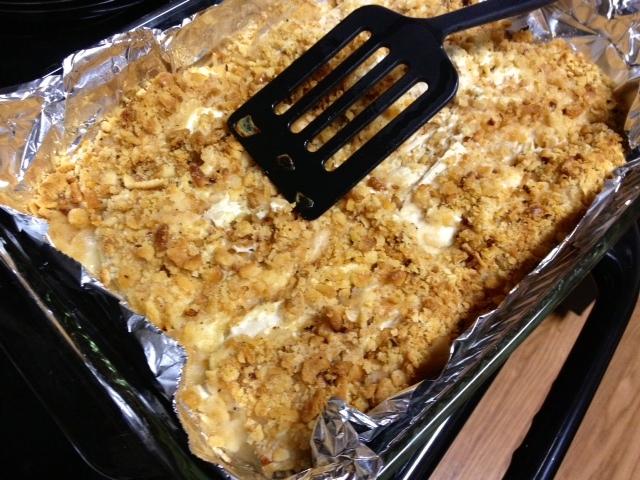 Sprinkle the cracker mixture on top of all the chicken and lightly press down. Spray the top of the cracker mixture with non-stick cooking spray. Go ahead and put that in the oven for about 10 minutes. 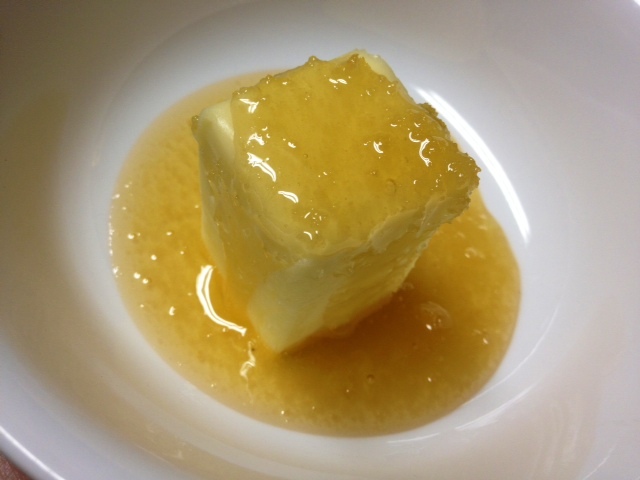 In the meantime, melt the butter and honey together, stirring to combine. This is getting really good. 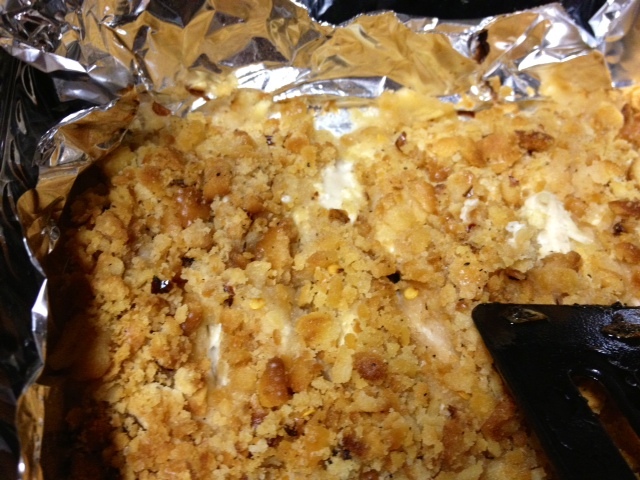 After about 10 minutes in the oven, pull the chicken out and drizzle the melted honey butter all over the top of the crushed crackers. Return the chicken to the oven for another 25 minutes or so, until the chicken is cooked through. 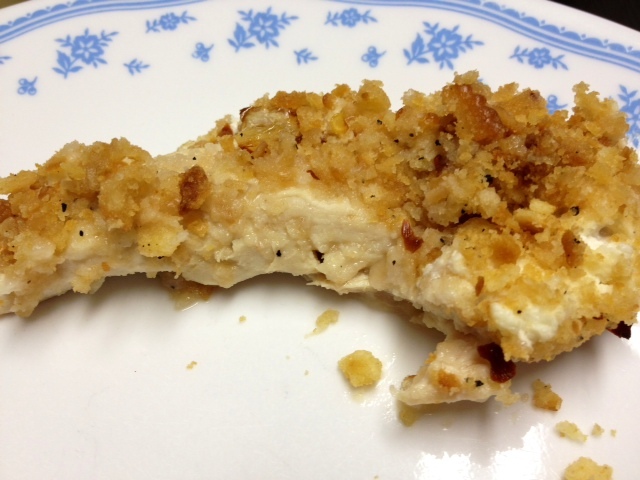 You pretty much have to check this the old-fashioned way—cut into the chicken and look. 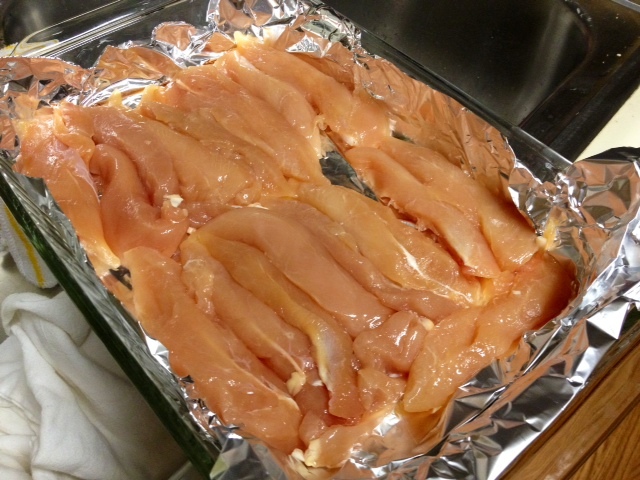 Preheat the oven to 350º F. Lay down foil in the pan, then lay the chicken breasts down along the bottom. 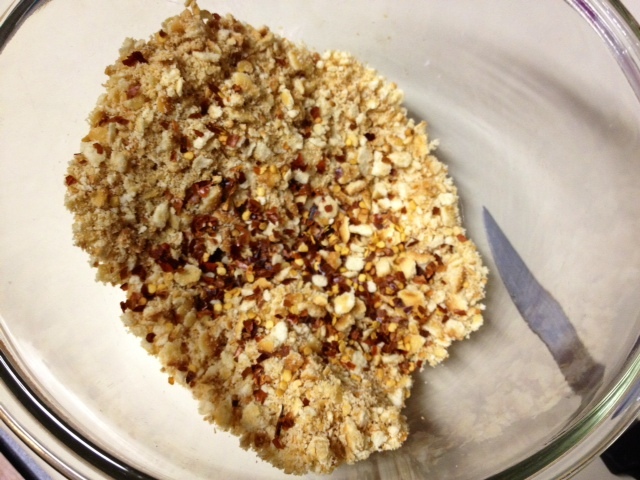 In a medium bowl, combine the crushed crackers, red pepper, salt and pepper. Spread the goat cheese thickly over each of the chicken breasts. 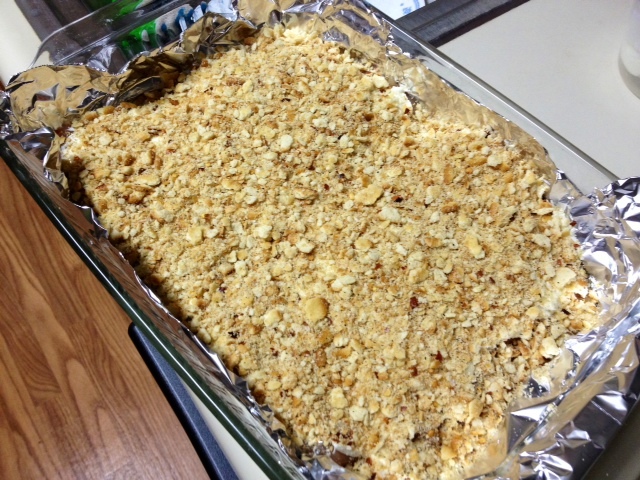 Sprinkle the cracker mixture on top of all the chicken and lightly press down. Spray the top of the cracker mixture with non-stick cooking spray. 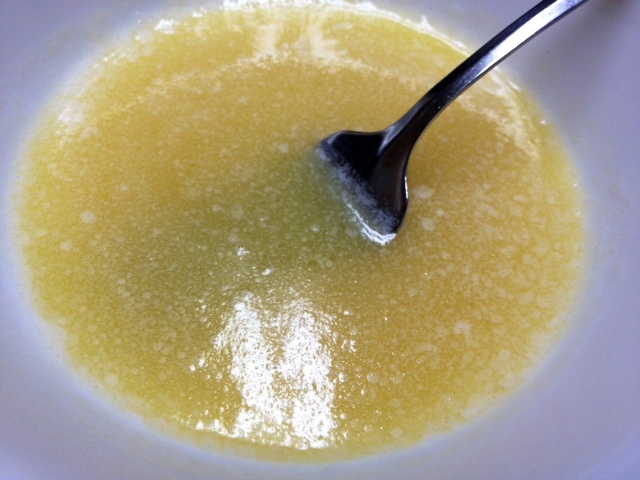 In a small bowl, melt the honey and butter together and stir. Bake the chicken for 10 minutes, then spoon or pour the honey butter over the chicken and return to oven for another 25 minutes or until the chicken is cooked.